Connect 3 EL wires to 1 inverter with this 3-way splitter cable. Note: Splitter cable ONLY, EL Wire is NOT included here. 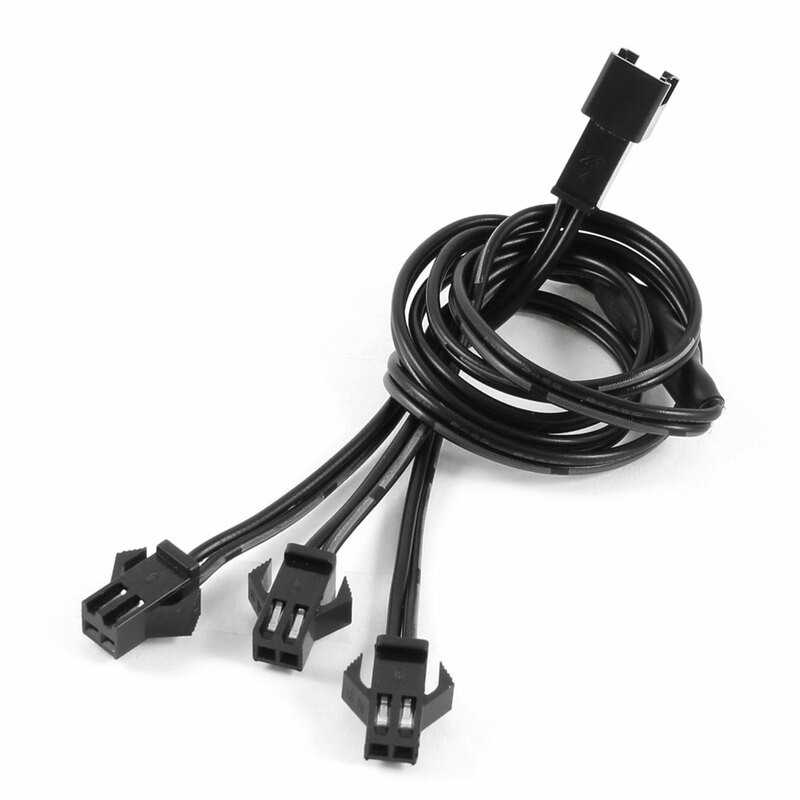 Connectors : 3 x 2 Pin Female, 1 x 2 Pin Male;Cable Length : 40 cm / 15.7"